You will have heard of Paris, certainly, Bordeaux probably and possibly Lyons and Toulous, but Limoges? And yet, Limoges is an ancient town, full of fascinating historical sites, bijoux shops and fabulous architecture. It has award-winning parks and street planting and it's famous for Porcelain. So why haven't more people heard of Limoges? Because it's tucked away in the hidden heart of rural France just waiting to be discovered. 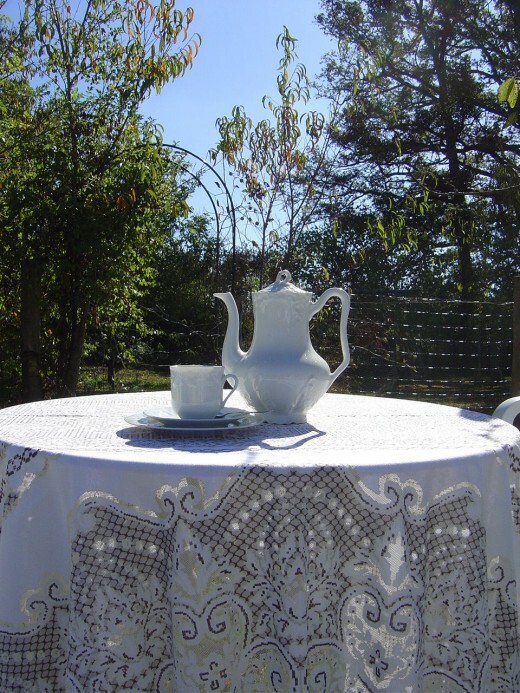 Limoges is about fortyfive minutes drive from Les Trois Chenes Bed and Breakfast, is the capital of the Limousin, the farming heart of south west France. An area of gently rolling green hills, wild flower meadows and woodlands, it is unspoilt and largely unexploited by mass tourism, retaining its authentic culture and traditions. In the past it was called The ‘Red City’ because, in the heyday of porcelain production, its many kilns firing day and night would light up the sky. Today the beautiful and historic city of Limoges is famous worldwide for its for its fine porcelain. 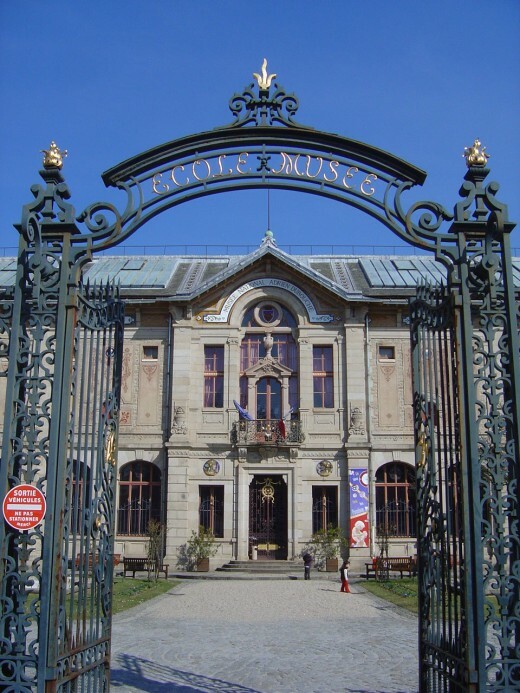 Visit the national porcelain museum in Limoges, the Musee national Adrien Dubouch. 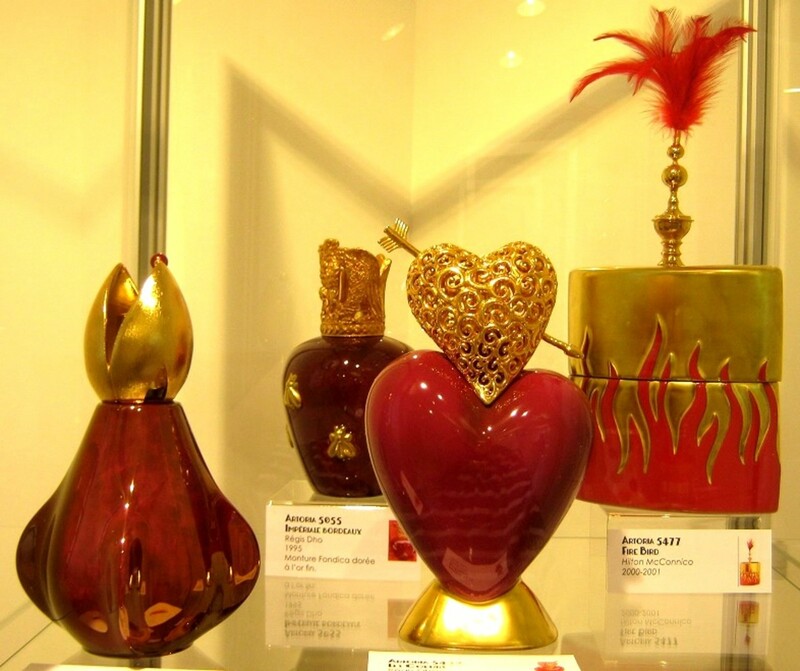 There are several factories that you can still visit, many factory shops where you can find that extra-special present, or you can enjoy window shopping at the many specialist boutiques in Limoges. In the historical area of Casseaux, you can see one of the ancient porcelain kilns and learn a little more about the history and manufacture of porcelain by watching their excellent short video and visiting the small exhibition. 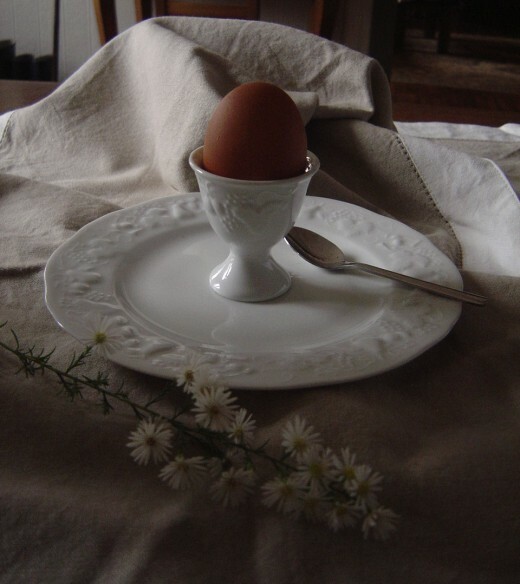 With such an important tradition, there was no question of choosing anything other than Limoges Porcelain for our Bed and Breakfast. I chose a white design that I know is a classic. If pieces are broken, as they inevitably will be, they can easily be replaced, I never tire of its pure simplicity and I know our guests appreciate it’s beauty, especially those who recognise its lineage. Jingdezhen clay was refined into porcelain.Jingdezhen clay was refined into porcelain. The Sui and Tang Dynasties introduced high-temperature kilns, and produced pure, translucent whites and a smooth, durable porcelain ware, often referred to as "false jade". 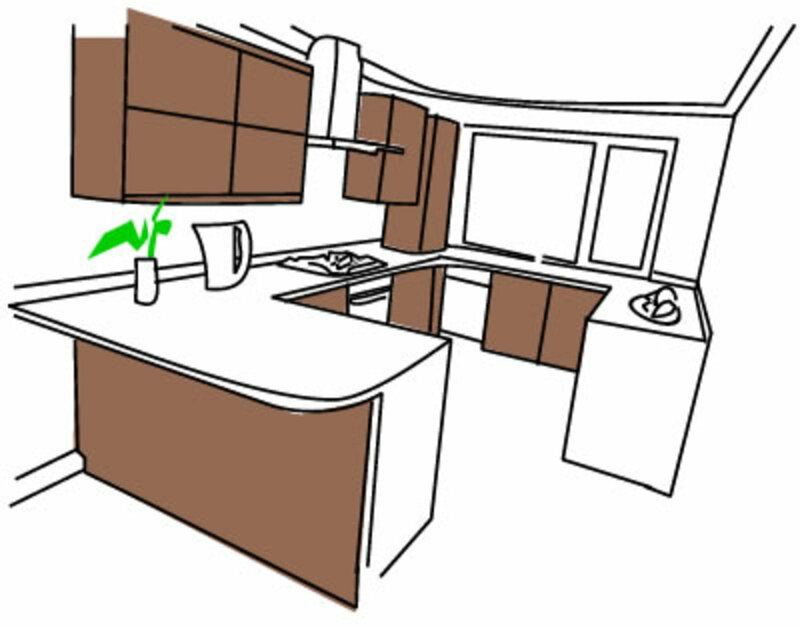 Between 1275 and 1291 Marco Polo was introduced to the ceramic substance we call "PORCELAIN". Impressed by its fine translucency, he gave it the name Porcelain, meaning the “mother of pearl” found on seashells. It soon became sort-after by the royalty of Europe, and a steady trade between Europe and china ensued. In the 17th century, the British and Dutch start their famous East India Companies to import porcelain and in 1664 France starts its own “Compagnie Francaise des Indes Orientales”. Europe tried to manufacture this beautiful ceramic, but withou Kaolin the closes it could get was a ceramic called Porcelain tendre (soft paste porcelain) made without Kaolin and not as hard or beautiful as the chinese porcelain. 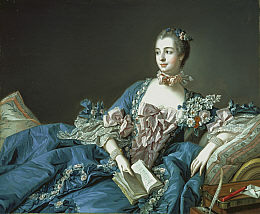 Nevertheless manufacturing of Porcelain tendre took place all over Europe, in Italy, France (St Cloud, Chantilly, Vincennes, and the “Manufacture Royale de Sevres” setup on the instigation of Madame de Pompadour). "alchimiste" Bottger. In 1713 its firing process, which was different from other ceramic products was also identified having filtered originally from China to Meissneer in Dresden, and from there the secret passed to the rest of Europe. In 1766 a very pure kaolin was found near Saint Yrieix-la-Perche, about 30 km away from Limoges and following this discovery the region enjoyed a golden age. The hard-paste porcelain requiring this type of extra-fine clay (as opposed to the inferior ‘soft-paste), was first made in France in the 1760’s, at the royal factory in Sèvres. Limoges, however, had produced enamels since the XIIc. And because of the established enamel works, it was easy to build up china works here, especially as the oak and chestnut woodlands and forests of the area guaranteed a ready supply of fuel. The original Limoges works were a subsidiary of those of Sévres, however soon factories were set up in Limoges attracting the most prestigious artists of those days and a distinctive decorative style soon emerged. 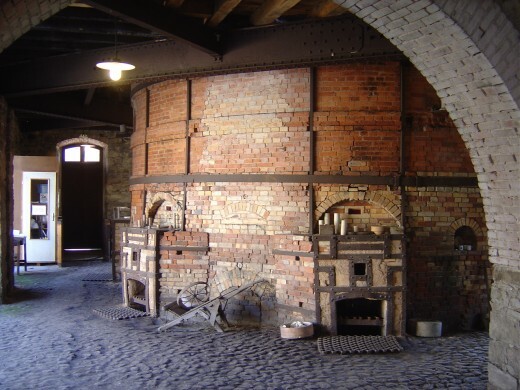 At the turn of the century there were 35 porcelain works in Limoges with an annual production of up to 3,000 firings and you can visit one of the old kilns at Casseaux on the banks of the river Vienne in Limoges. The kiln is spectacular and there is an interesting little video and exhibition to see. Over time the repertoire was extended to include tableware articles such as plates, platters and pitchers, fancy objects like bonbonieres, vases and snuff boxes. 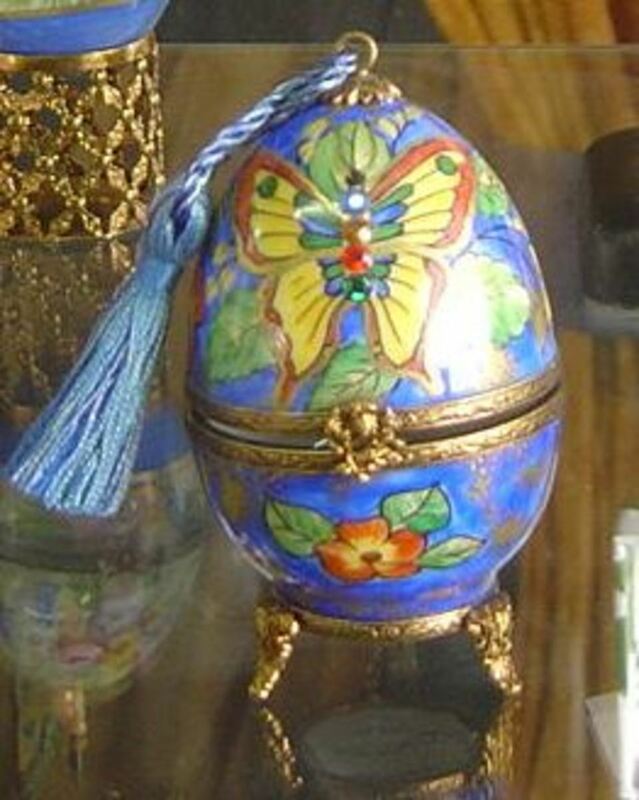 Trinket and perfume boxes were and still are made in many beautiful, interesting and amusing forms, and one of the most satisfying must be the Limoges Porcelain Egg. Factories in the Limoges region are famous for their hand painting, but their primary output was moulded white ware. 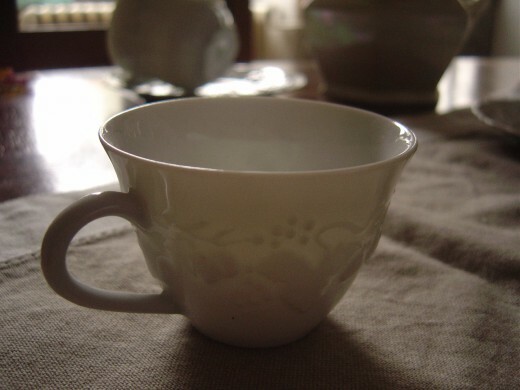 These undecorated pieces, or 'blanks,' were then taken to be decorated elsewhere in France or exported as white china. The blanks exported to American were sometimes painted by students, and china painting became a popular hobby for ladies during the late 1800s. This is something to be aware of when collecting Limoges porcelain. Porcelain is still important to the city of Limoges today and there are so many places to buy that you might just have to make it a porcelain buying holiday! 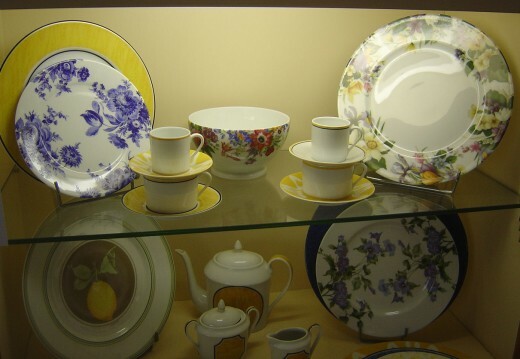 There are many boutiques and small gallery shops in the centre of Limoges selling fine white and decorated pieces and you can explore the history in the Porcelain Museum, the Musee Adrien du Bouche. 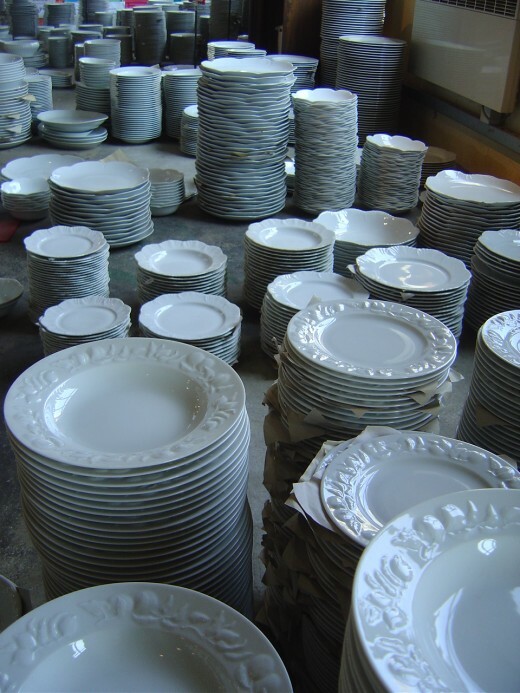 Both within the city centre and in the surrounding Limousin countryside, there are factories still manufacturing procelain and many have factory shops and free factory tours where you can see how the porcelain is made today. The ‘Maison de la Porcelaine’ at Aixe sur Vienne is an excellent example of this. Set on the banks of the River Aixe, it's about 15 minutes from the City of Limoges itself. 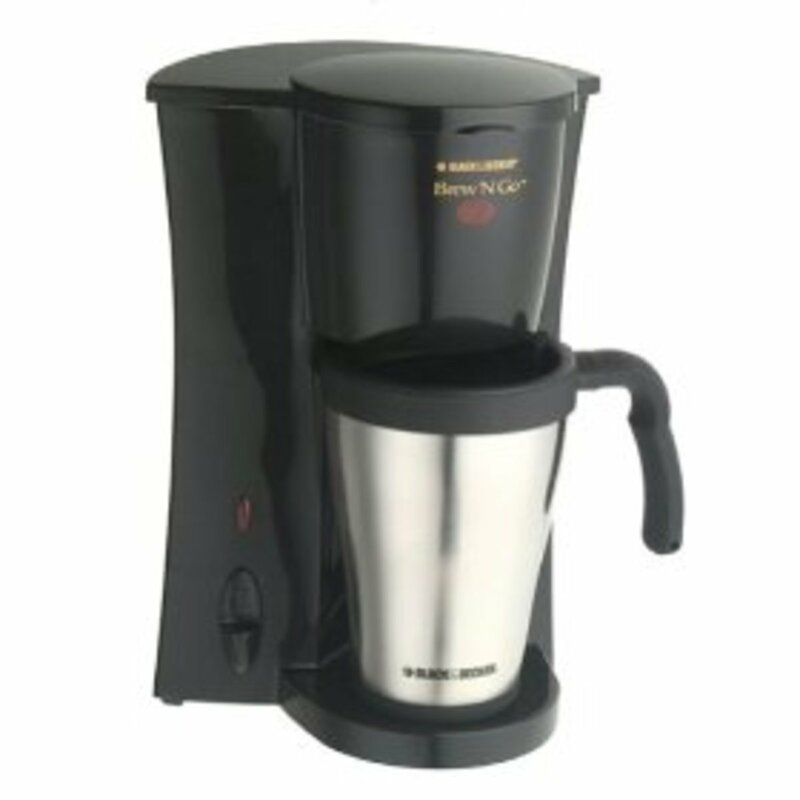 Here you can look around the factory, and then explore the factory shop - there is such a wide range of beautiful items, the difficulty is choosing. Many of the factories also have ‘Seconds’ shops where white porcelain can be bought by the kilo. In 1898 Claude Monet designed a porcelain dinner service for his own house at Giverny, just outside Paris. Monet took a white plate and painted it by hand with a blue edge and a yellow rim. 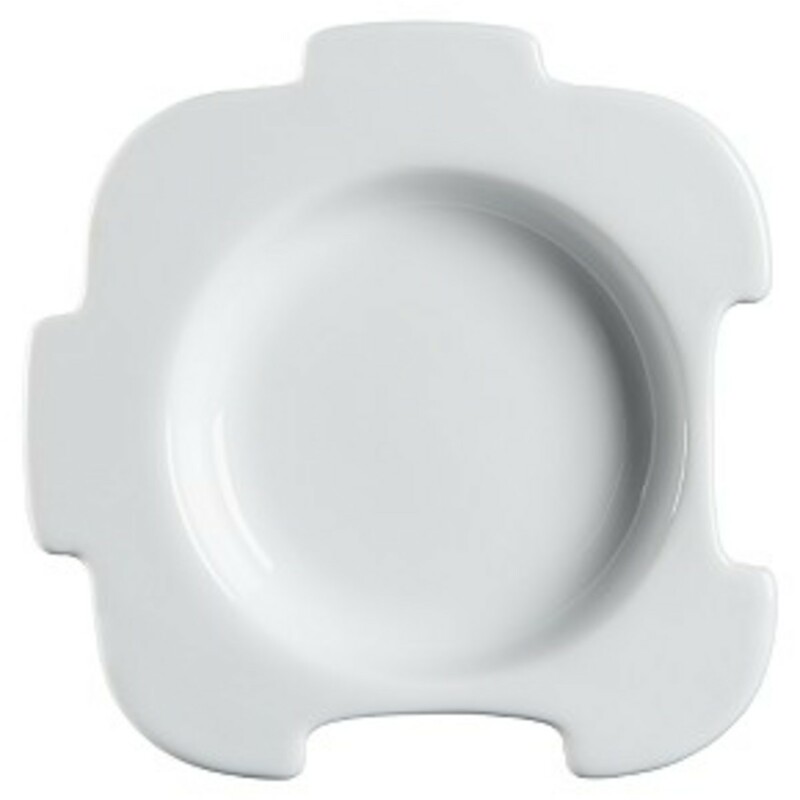 This has evolved into the classic Monet dinnerware popular throughout the world. Originally this design was made by the companies of Godin and Arhendfeld but these are no longer in existence and the Monet dinner service is now part of the Haviland Parlon portfolio and is exclusive to the company. This association of Monet and Haviland Parlon came about when in 1978, Mr Van der Kempf, curator of the Foundation Claude Monet, asked Robert Haviland & C. Parlon, to recreate the original dinner set from some pieces of that had been found in the attic of Monet's house in Giverny. 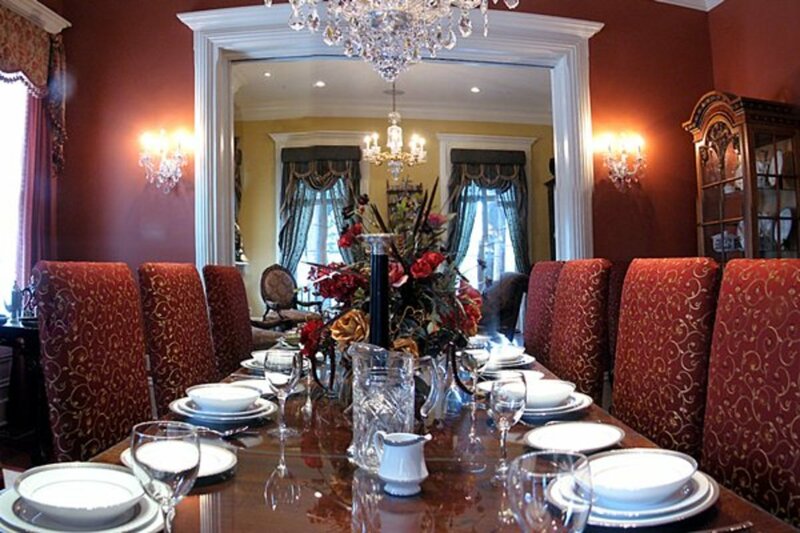 The dinner service that was produced stayed true to the original shape, pattern, and colors. Dali produced several designs for Limoges porcelain plates and many are available on eBay. 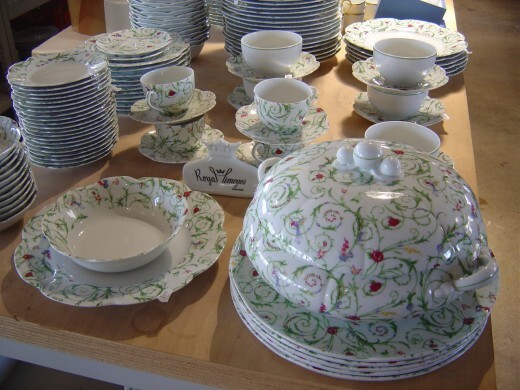 Limoges porcelain makes the perfect birthday or Christmas gift. Give a little history and beauty to someone special! 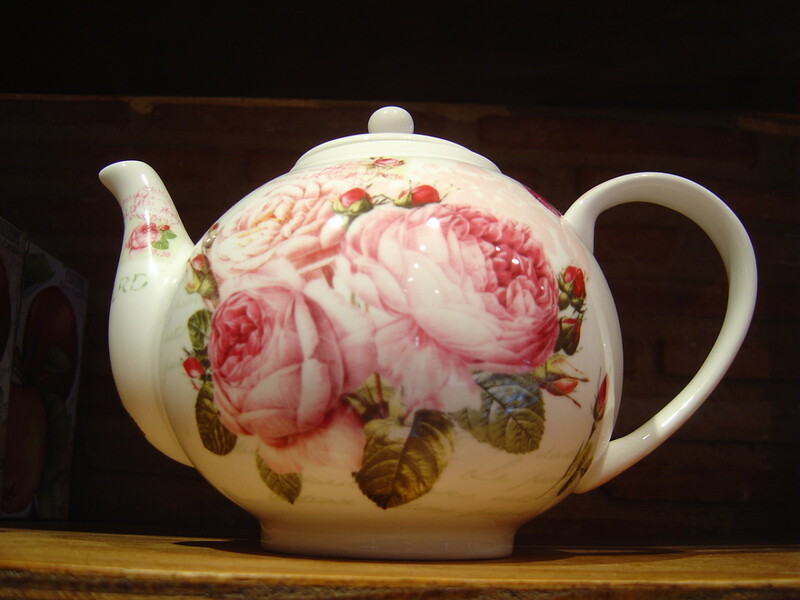 If you can't come to Limoges on a Porcelain Holiday, then you can always buy on-line. mirw78, I'm really sorry to hear that you received such poor service from Maison de la Porcelaine. These days, with the internet, you have to deal fairly with customers. Perhaps they'll see this and deal with it. If things change will you come back to this page and update? Needless to say, I've never tried to get any of these shops to ship anything as I live here. If the items are shipped, they pretend to replace any damaged item if you send them a mail with a photo within a 48 hours period from the receipt. So I cannot consider they act fairly and honestly with their customer. GmaGoldie Many thanks for your comment. The map caspsule is great - perfect for me. Do stop by chez nous if you come to Europe. Limousin is beautiful, fascinating and undiscovered. Outside of Limoges you'll find fields, woods, lakes and rivers. No traffic and no parking problems. Even in Limoges town centre you can park all day for a couple of euros. You used the maps capsule! Very cool! Next year I hope to travel to Europe - thank you letting me travel with you.